DROID X Does 4G? Best Buy Says So! Not that we find great joy in pointing out the mistakes of others, but we did find this Best Buy advertisement gaff pretty entertaining. 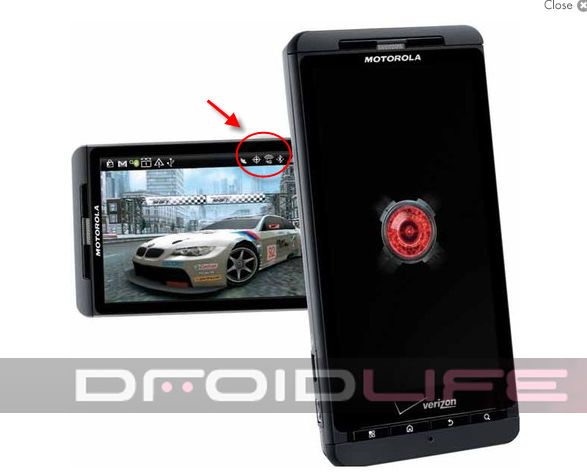 The Droid X apparently has 4G capabilities and also appears to have a new custom HTC Sense theme in the works. Should we expect that via OTA update? I guess we’d probably take Sense over Blur. (Ooh poll question!) And that’s about enough ribbing of our friends at BB. Cheers to xgrinder911 for the find in our forums! 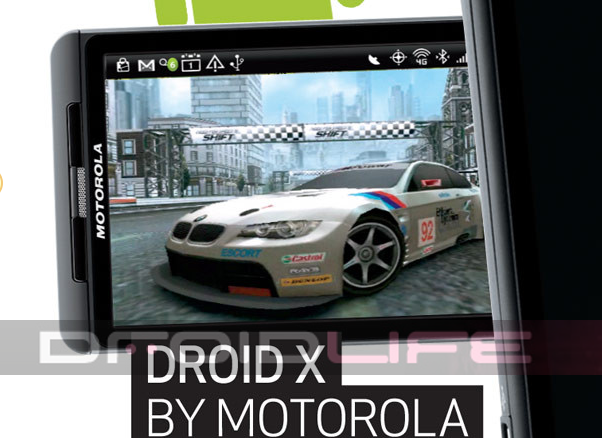 Ready to Buy a Prepaid DROID, DROID 2 or DROID X?